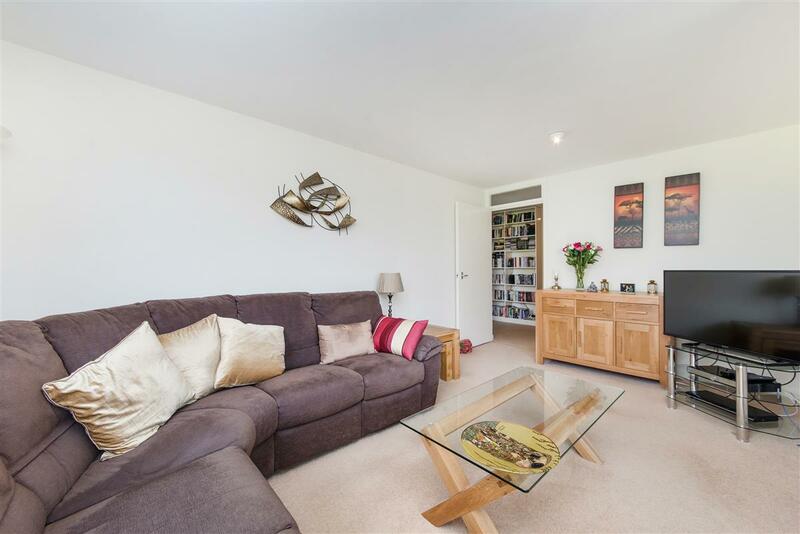 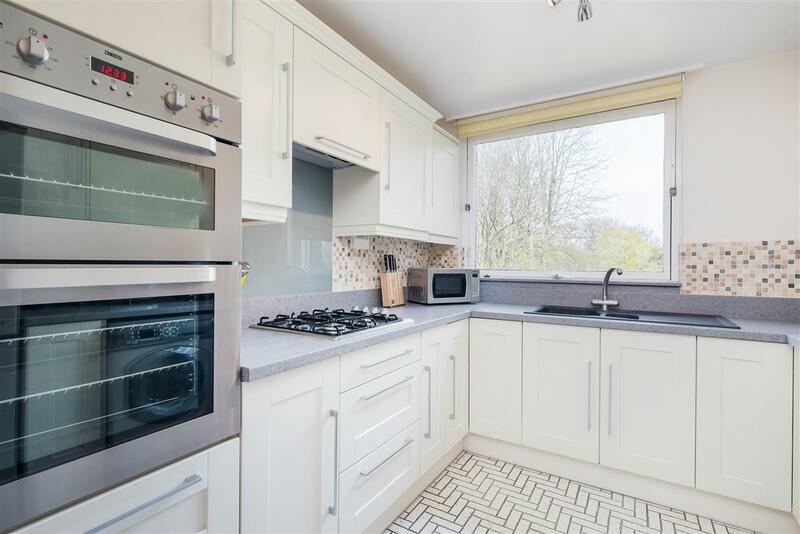 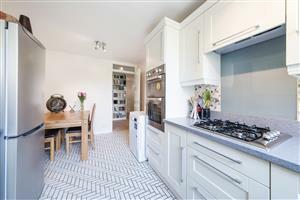 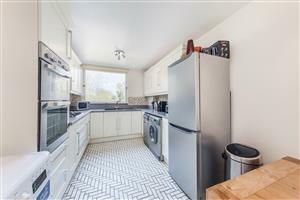 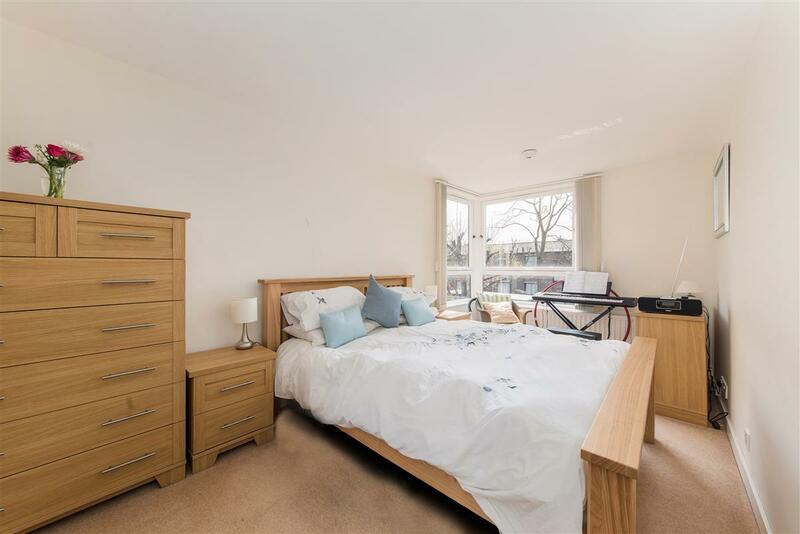 This well proportioned two bedroom first floor flat (784 Sq. 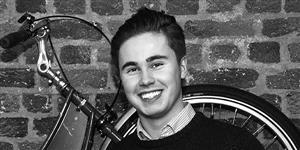 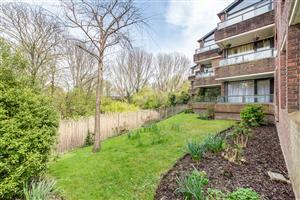 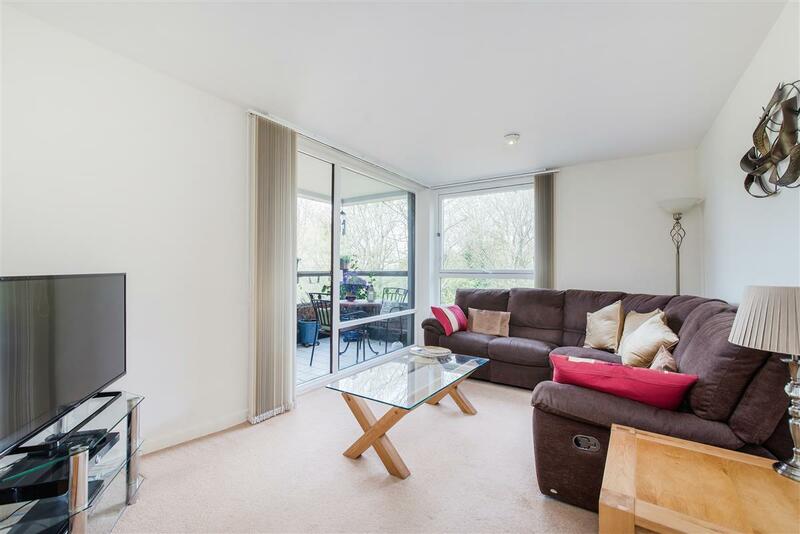 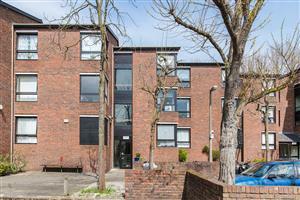 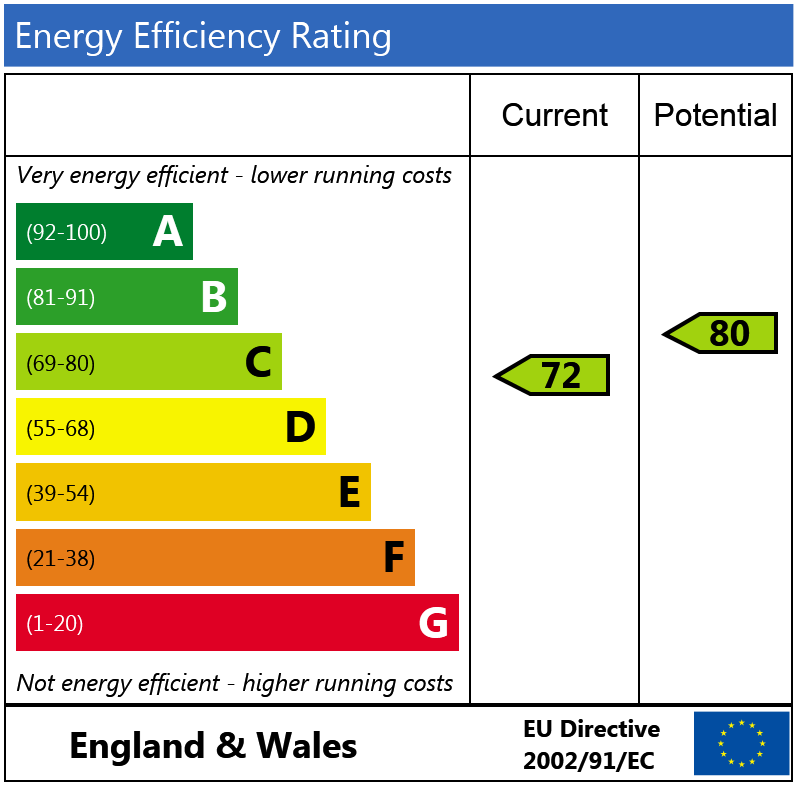 Ft.) is located in a well maintained development and is a stone's throw from the River Thames. The flat comprises a good sized kitchen/dining room with an eye level oven, plenty of storage space and plenty of room for a dining table. The reception room is large and very light with access to a balcony. 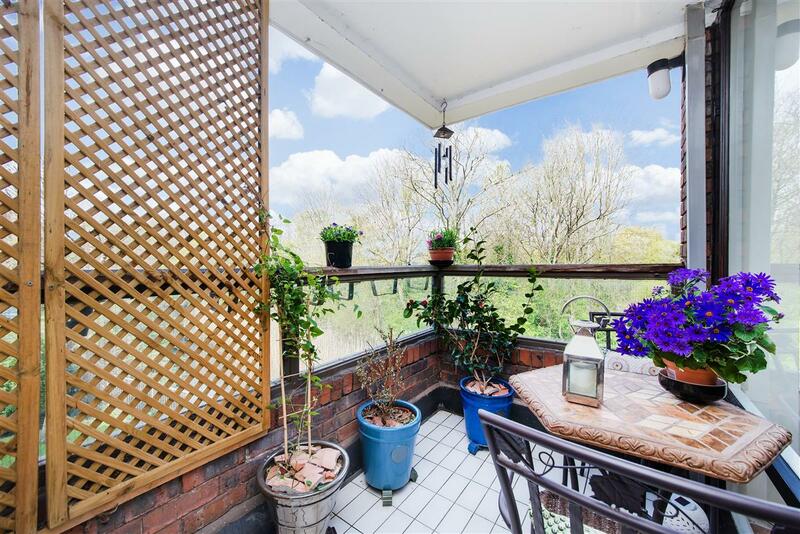 The large west facing balcony has plenty of space for a table and chairs and for growing a variety of plants and flowers. 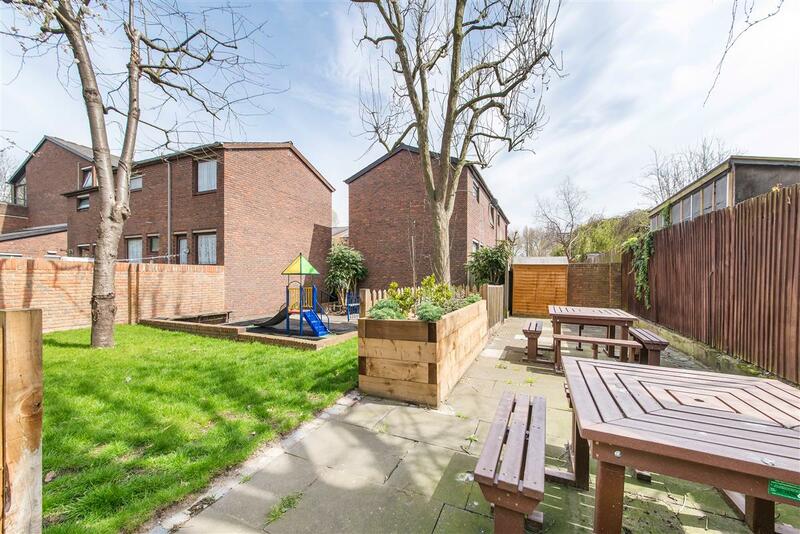 It is the perfect outdoor space for relaxing, entertaining, eating al fresco, gardening or simply admiring the beautiful view. 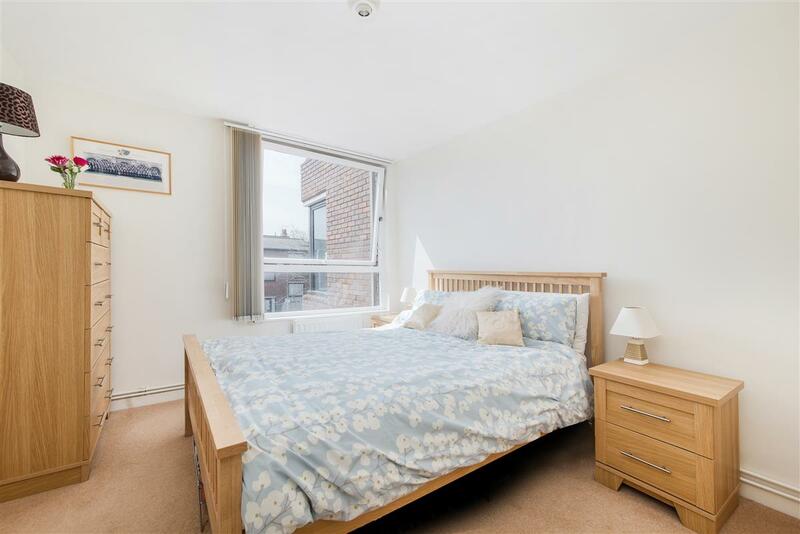 There are two well presented and spacious double bedrooms, both with built-in wardrobes and space for additional storage. 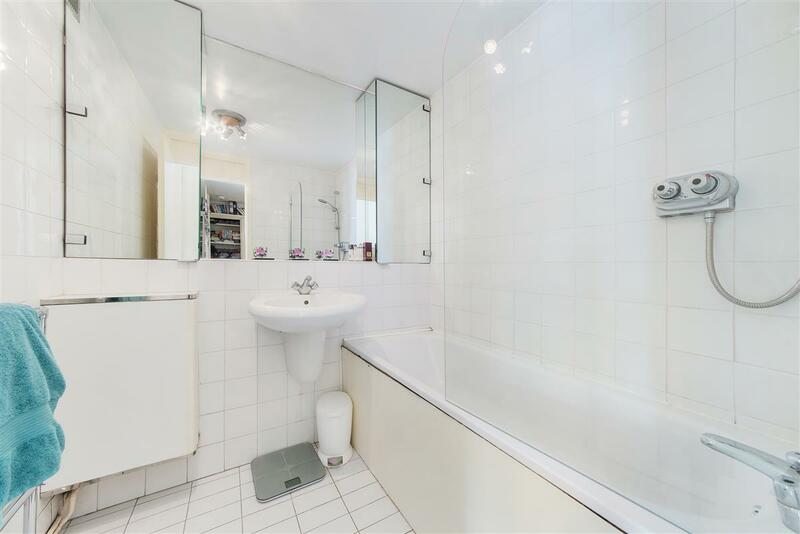 The neutral bathroom contains a bath with an overhead shower and there is a separate cloakroom with a new toilet, sink and storage unit. 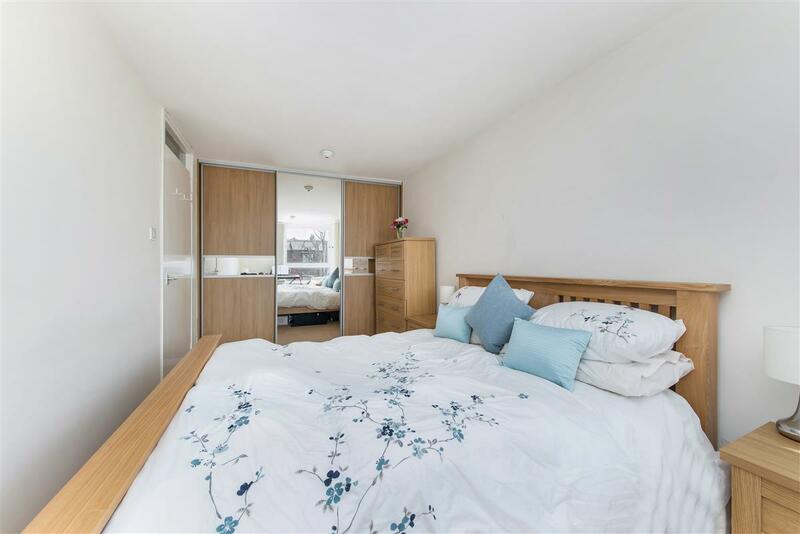 The hallway connects all the rooms in the flat and benefits from a built-in study area, built-in bookcases and shelving. 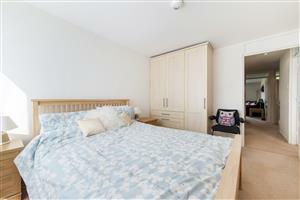 The flat is very light throughout with extensive built-in storage space and plenty of room for further storage. 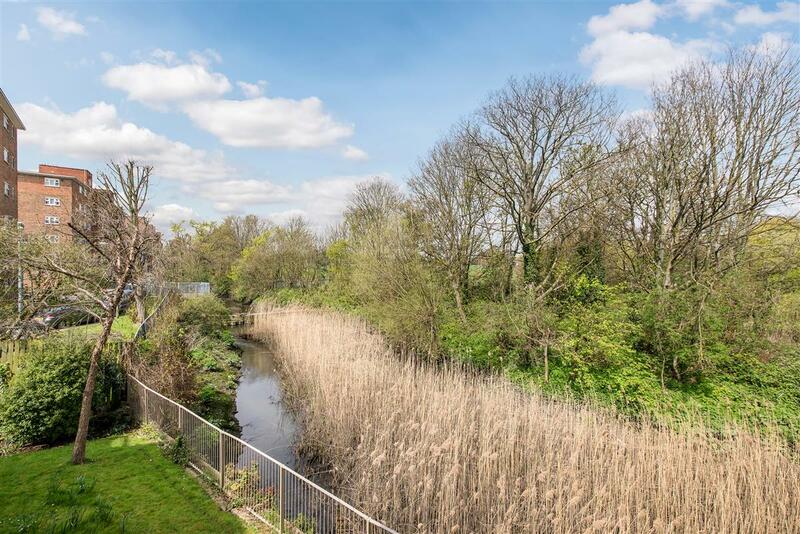 It also benefits from a residents' parking area and well maintained communal gardens with a children's play area and separate grassland overlooking the river. 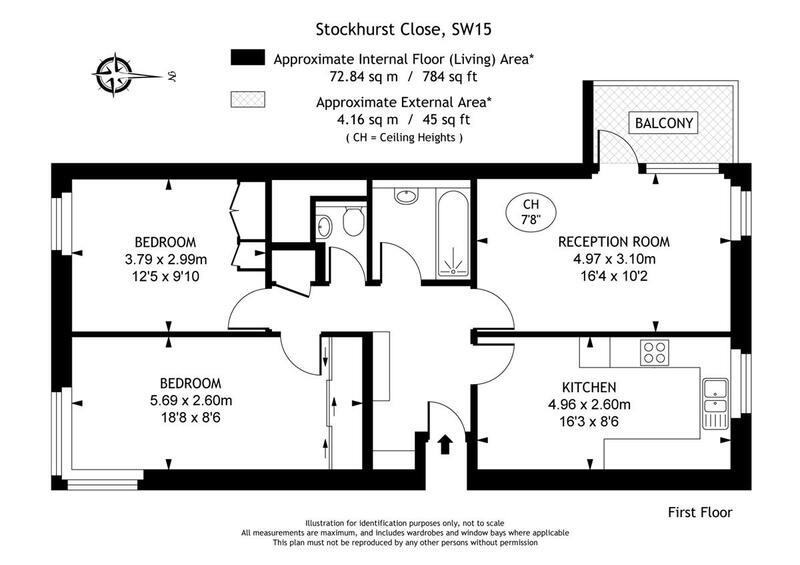 Stockhurst Close is located just off Ashlone Road and within walking distance of the amenities of Lower Richmond Road. It is right next to Leaders Gardens with access to tennis courts and a play area. 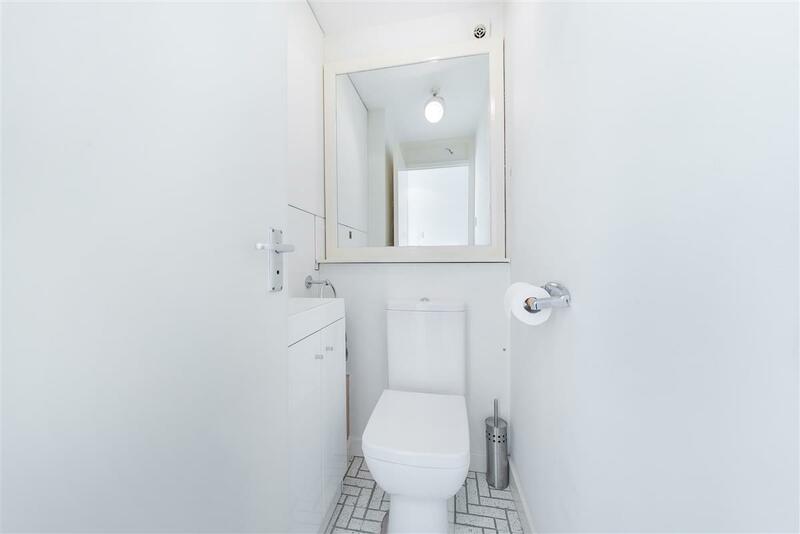 The flat is close to transport links with Putney Bridge Underground Station and Putney Mainline Station within walking distance, bus routes to Central London on Lower Richmond Road and the river boat from The Embankment.